The Internet release their new album "Hive Mind." Los Angeles-based soul and R&B group, The Internet, made their return to the scene back in April with the track “Roll (Burbank Funk),” their first single since their 2015 Grammy-nominated album Ego Death. 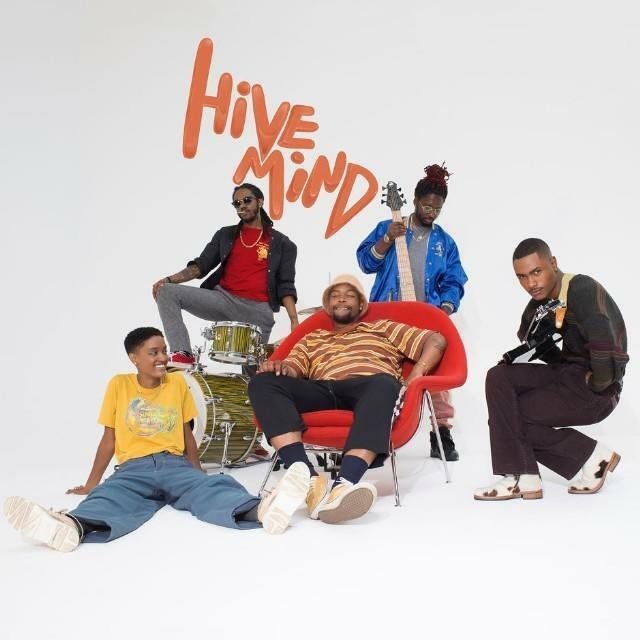 Since then, the group has been busy promoting their Hive Mind album by rolling out songs like “Come Over” & “La Di Di,” but now after months of anticipation the album has finally arrived. Containing 12 tracks in total, the follow up to 2015’s Ego Death features guest appearances from band members like Syd, Steve Lacy, Patrick Paige II, Christopher Smith, and Matt Martians. Out now on iTunes, fans can stream the anticipated project from The Internet (below) and let us know what you think.